You have successfully applied for a 50% discount ! 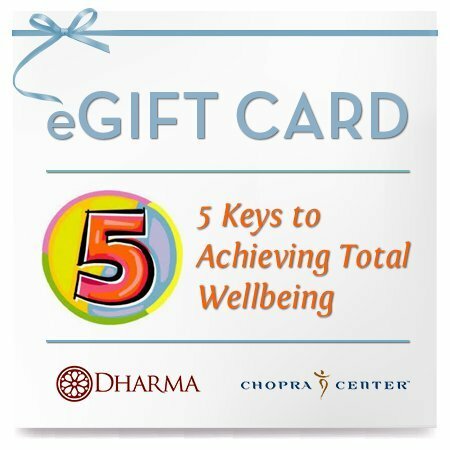 Shortly you will receive an e-mail with an eGift Card, containing a 50% discount code that you can apply during your purchase of the online course : “5 Keys to Achieving Total Wellbeing”. Your eGift Card discount code will be valid only for 7 days from the date of issue. Please make sure you redeem your discount before the expiry date. 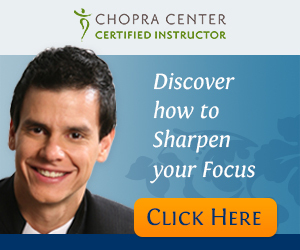 Thank you and don’t forget to check your email to obtain your eGift Card discount code!